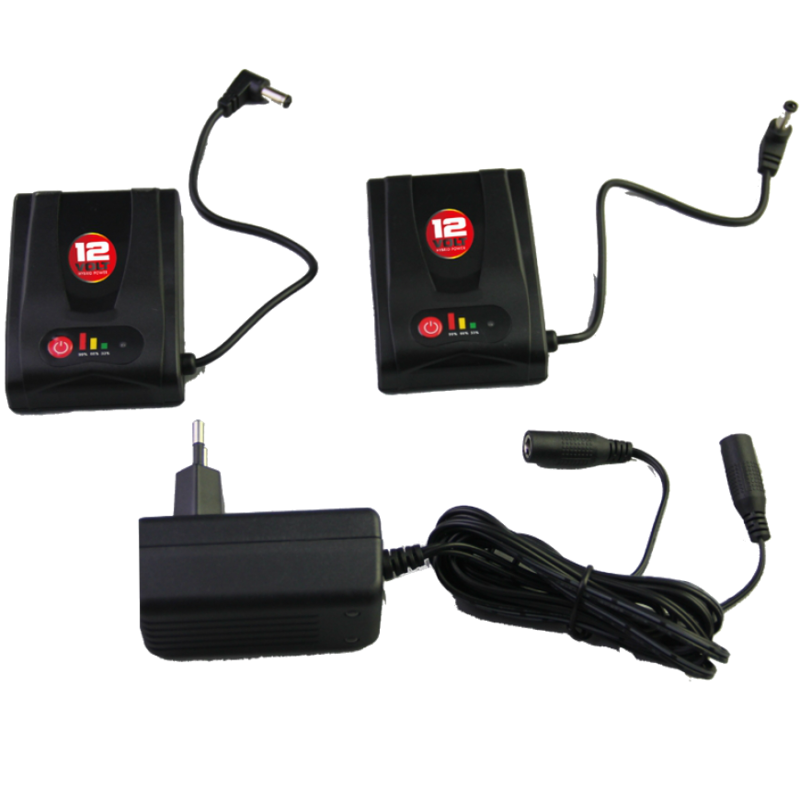 The B12V-5200 and the B12V-8000 are relatively bigger batteries and are optional batteries to power your heated garment. 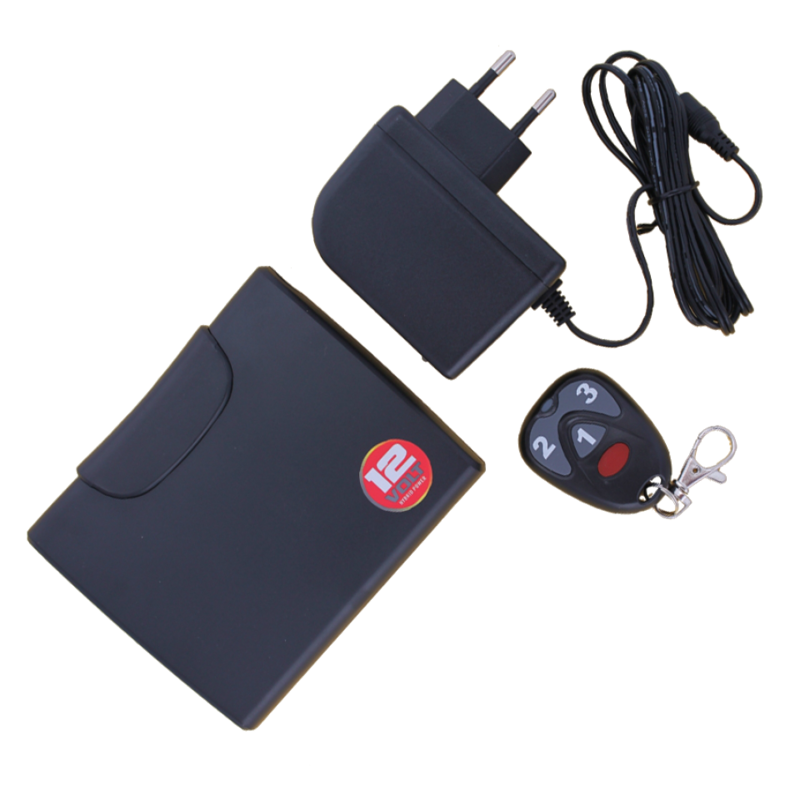 The 5200 and the 8000 battery comes with a handy belt which you can put around your waist so you can store the battery. The B12V-1200KIT and the B12V1900KIT are especially designed to use for the hybrid heated gloves in the 12 volt heated gloves section. The B12V-1200/1900 can be stored in a designated pocket in the cuff of the longer gloves like the XR-12 heated gloves and the T-12 heated gloves. On the highest setting they will give the heated gloves power for about 1 hour, and on the lowest setting up till 3 hours. Due to the fact that the weather changes every day and that people use our heated clothing for extended periods we have developed temperature controllers so you can control the heat. 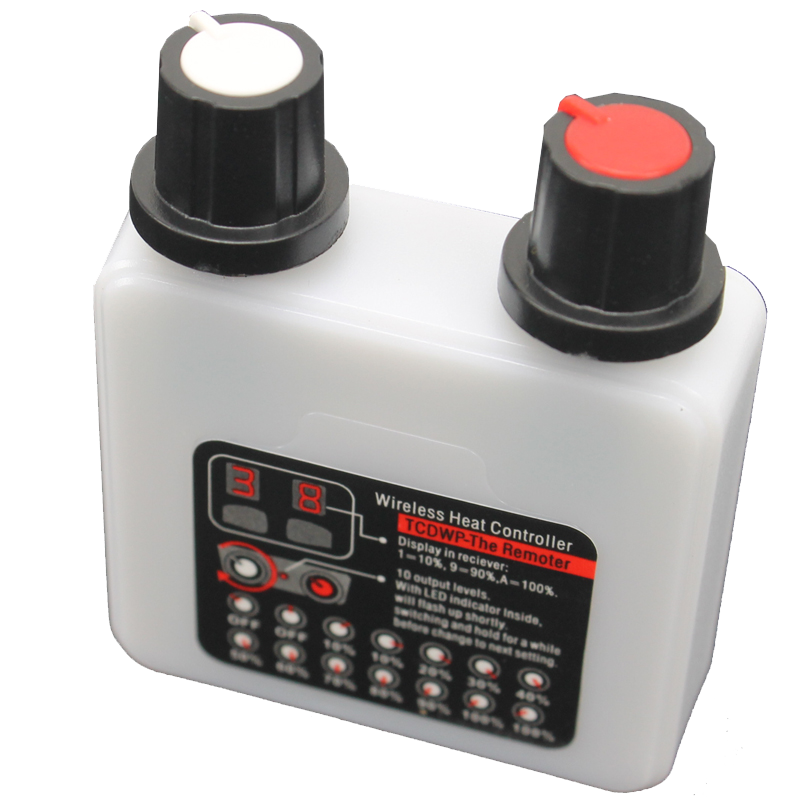 We have controllers for all 12 volt products. Heat is very personal and therefor we always recommend that you use a temperature controller when you use one or more of our heated products. 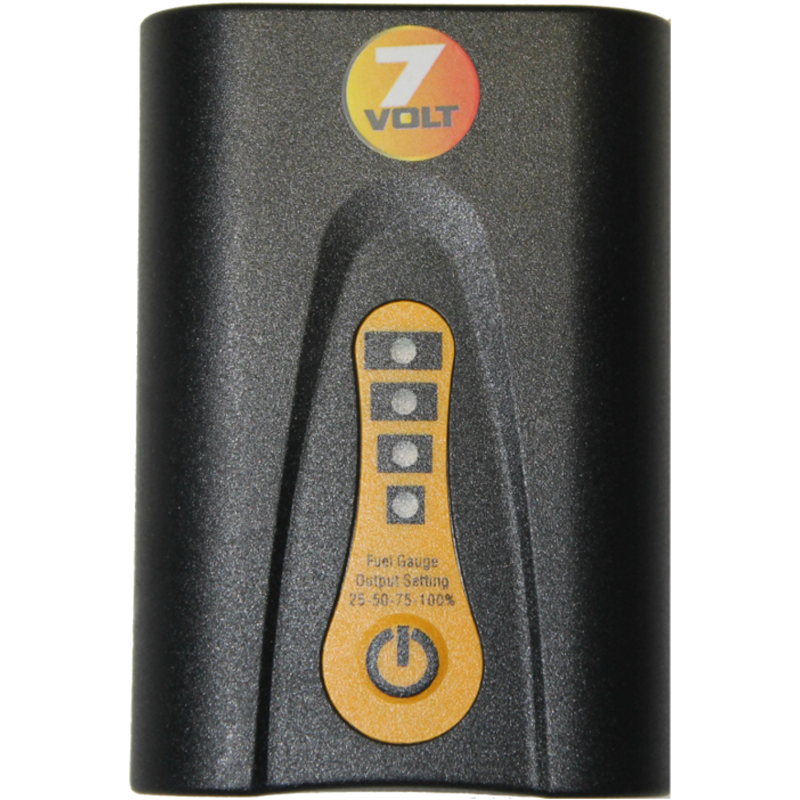 NOTE: The 12 volt controllers cannot be used on our 7 volt products. 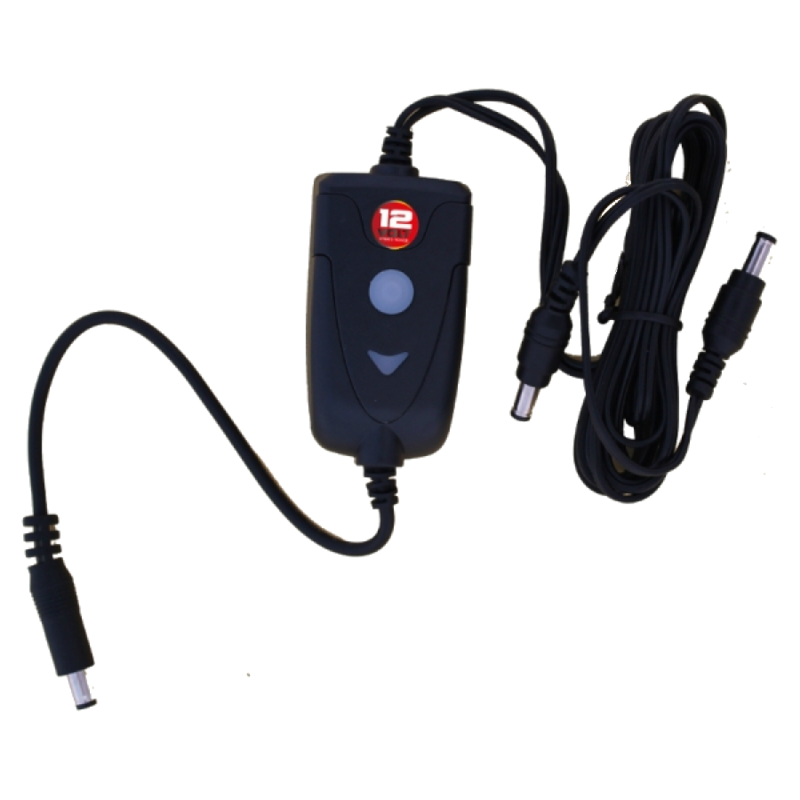 New in our collection is the 7 volt junior controller which can be connected directly to the 12 volt battery cable of a vehicle and converts the 12 volt output of the battery to 7 volt power of the 7 volt heated gloves. All our 7 volt heated gloves, 7 volt heated jacket and 7 volt heated socks have a battery kit included. A kit contains two batteries and one dual charger. 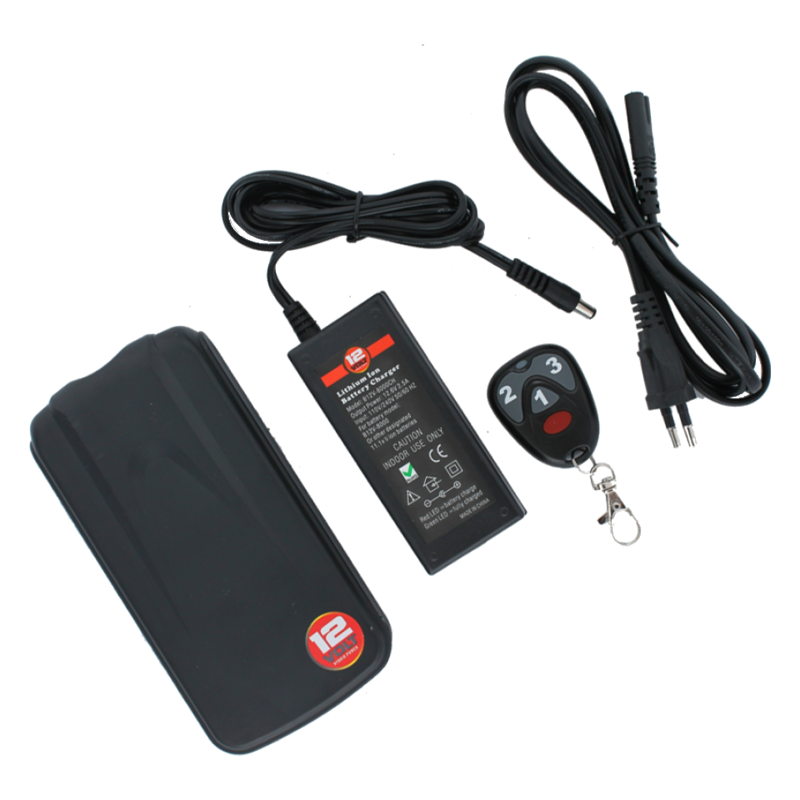 Our 7 volt heated specialty products like the heated seat cushion, heated back wrap (kidney belt) and the heated handwarmer only have one battery and a charger included. The batteries can be recharged hundreds of times. To increase the life of the batteries you need to charge the batteries ones a month in the period when they are not in use. 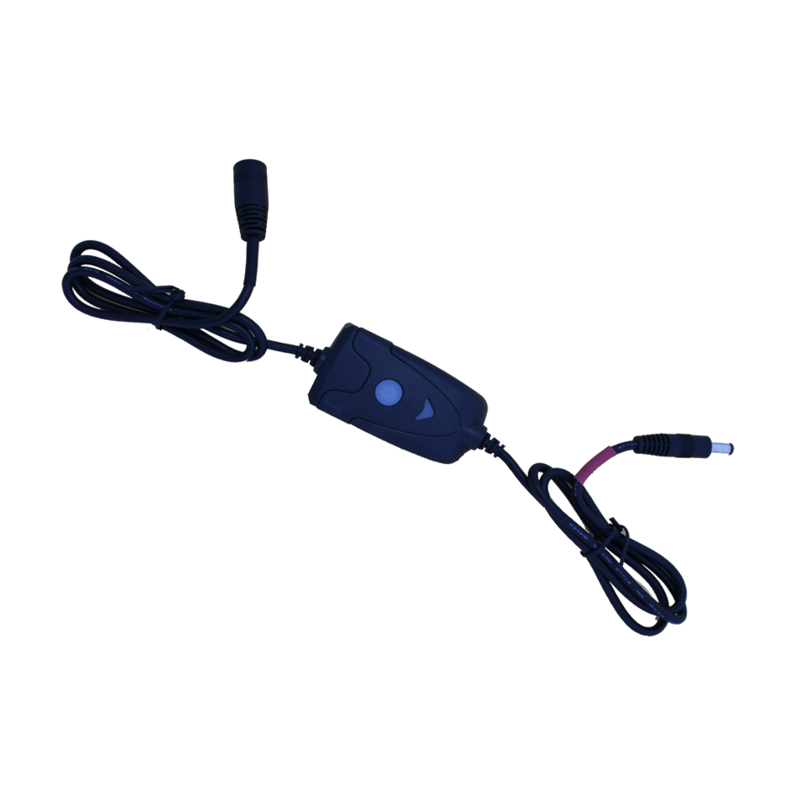 NOTE: The 7 volt junior controller can only be used on 7 volt heated gloves and 7 volt heated socks. 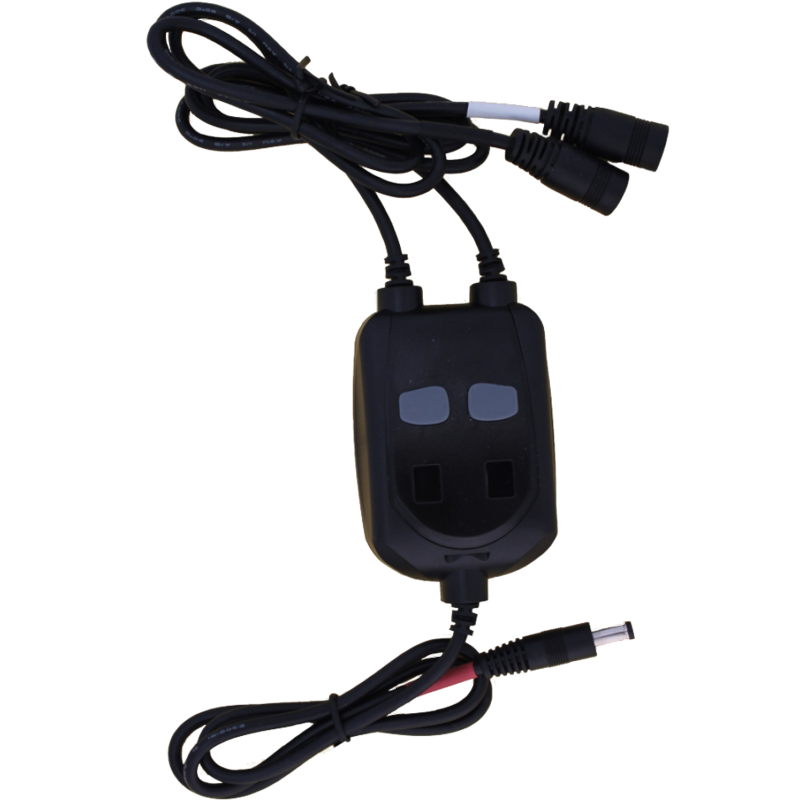 It is not possible to connect 12 volt gloves and 12 volt socks on the 7 volt junior controller.